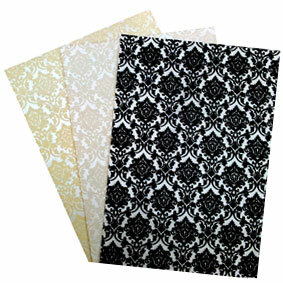 The highest quality handmade embossed papers from India at affordable pricing. 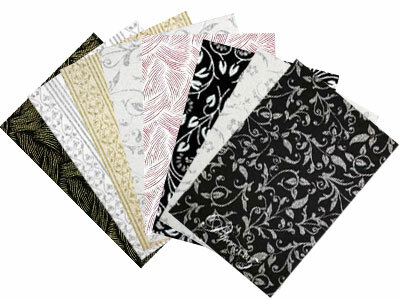 Deal direct with the importer and Australian distributor for one of India's largest handmade paper manufacturers. We carry a huge range of papers - including many of the most popular designs as well as our own exclusive papers and colours. We only deal direct with the factory - we refuse to deal with merchants & traders. This means we can maintain quality and consistency between batches. 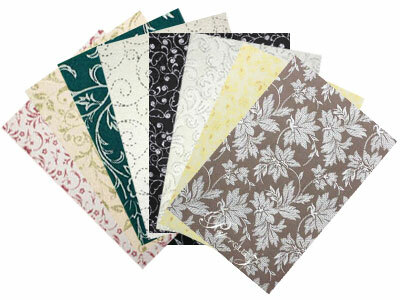 Our embossed papers are made from only 100% first grade recycled cotton, with no cheap wood pulp as fillers which diminish the paper. 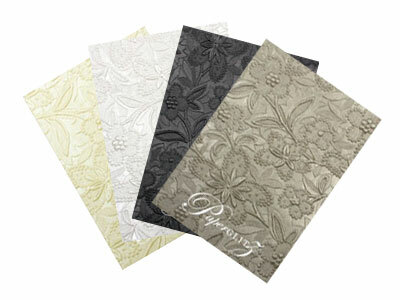 All are made using the original embossing plates. 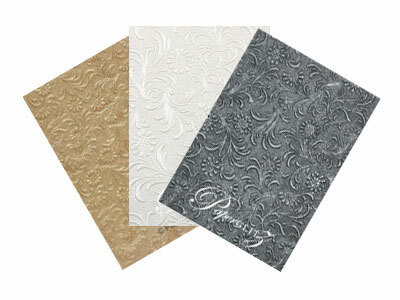 This means they are not cheap cast copies and offer the most stunning definition in the embossing design. We have seen poor quality copies of our papers with being sold here in Australia. They lack definition and don't even compare to our original designs. We call on all stationery retailers to take the Paperglitz Price & Quality Challenge - the best quality papers at the best prices in Australia.